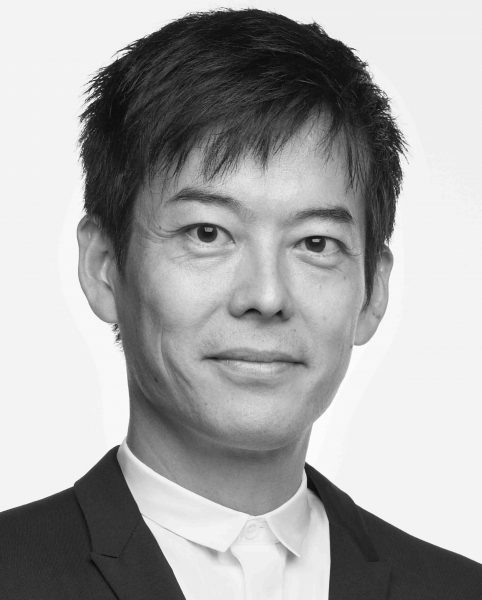 Makoto Takei, a practicing architect who jointly hosts “Makoto Takei + Chie Nabeshima / TNA”, has been appointed to professorship of Design and Architecture at Kyoto Institute of Technology starting January of 2019. He has been incorporating his practice as an architect into education by teaching both undergraduate and graduate students as a part-time instructor of KIT. Through an even more rigorous design course, he will continue to strive for the education of globally successful architects of the future.